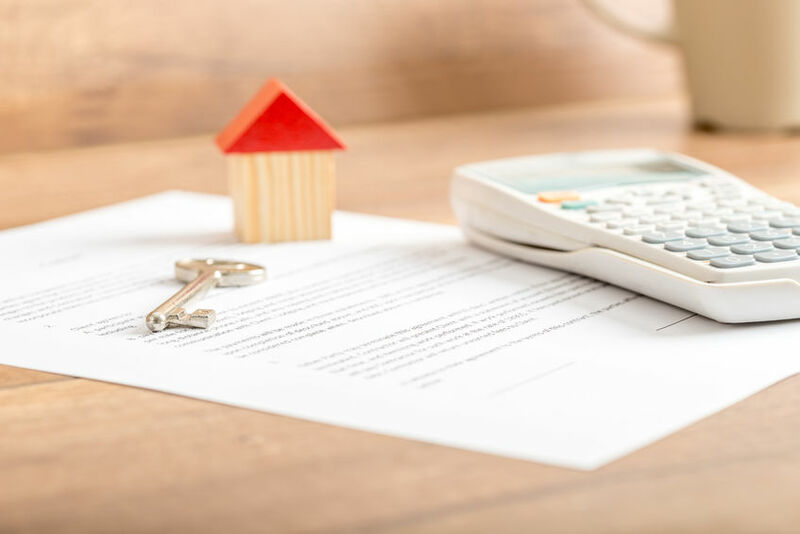 It can be daunting applying for your first mortgage, and the idea of sharing so much personal information with a real estate agency isn’t the easiest thing in the world. The situation becomes even scarier when faced with the prospects of being denied the ability to purchase your dream home. To best fight the fear of obtaining your first loan, you should head to your appointment armed with as much knowledge as possible. This knowledge, consequently, will also allow you the best chance at being approved. If your ready to begin, check out these expert tips below. Bring in all your information to have it verified for your preapproval. This includes pay stubs, bank information, and proof of any other sources of income. Ask for your credit history to be checked or bring in a copy yourself. Not all banks and brokers check credit in the beginning, but flaws on your report could cause your loan to be denied in the final stages. Don’t have any credit history? Start building it now. There are many different options available to do this, which can be looked at in the following section. Avoid any large purchased for a minimum of half a year prior to obtaining a mortgage. If you can avoid them for a full year, that is even better. Don’t switch jobs for a minimum of six months. The longer you’ve been at your current company, however, the better. Get together the largest down payment possible. More information on accumulating a little extra money in the final section. This entry was posted in Blog and tagged mortgage, preapproval by Scott Li. Bookmark the permalink.